India's Ministry of Defence kick-started on January 31 the much-delayed 40,000 crore ($ 5.6 billion) programme for the construction of six diesel-electric submarines under the Strategic Partnership Model. This was approved in a meeting of the Defence Acquisition Council (DAC) chaired by Defence Minister Nirmala Sitharaman. 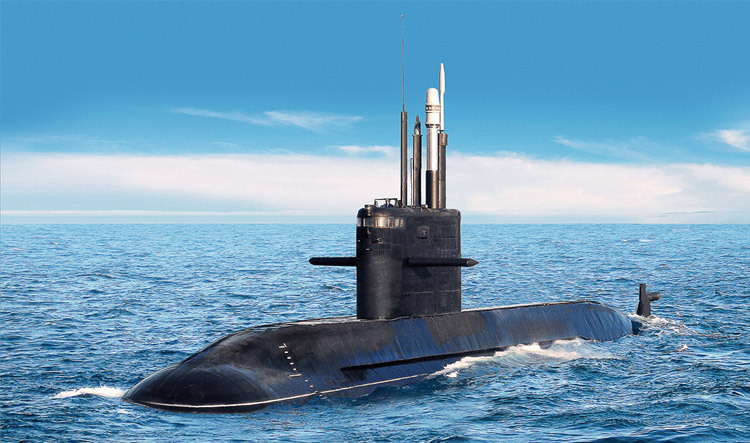 This go-ahead clears the decks for the Ministry of Defence and the Indian Navy to initiate a process to select through a competitive process an Indian Strategic Partner in tandem with a foreign OEM collaborator to provide the technology and knowhow for building the six submarines in India under Project 75 (I). The Government-owned Mazagon Docks Limited (MDL) and the private sector L&T are believed to be the front runners in this competition. 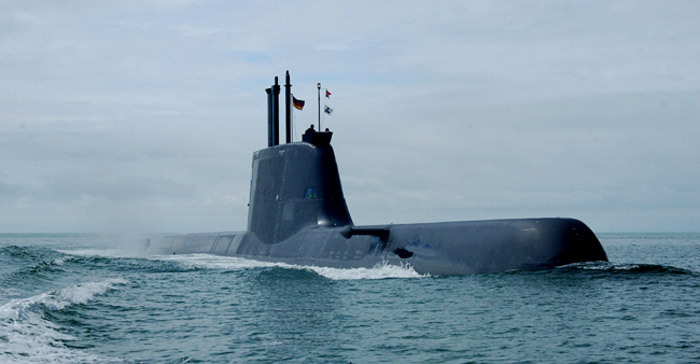 French DCNS, German Thyssenkrupp and Russian Rubin Design Bureau will lead the global element of the competition. This is the second project under the Strategic Partnership Model, which is aimed at giving momentum to the 'Make in India' agenda in defence production and giving the Indian private sector equal opportunity to build major military platforms. 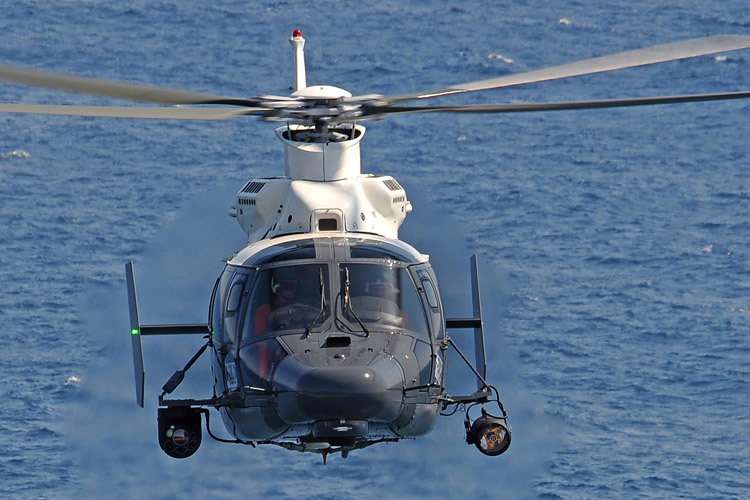 The first project is for the construction of 111 Naval Utility Helicopters, the approval for which was given by the DAC in August 2018. The Ministry of Defence has initially identified fixed wing fighter aircraft, helicopters, submarines and armoured vehicles/main battle tanks as the platforms to be acquired under this Model. 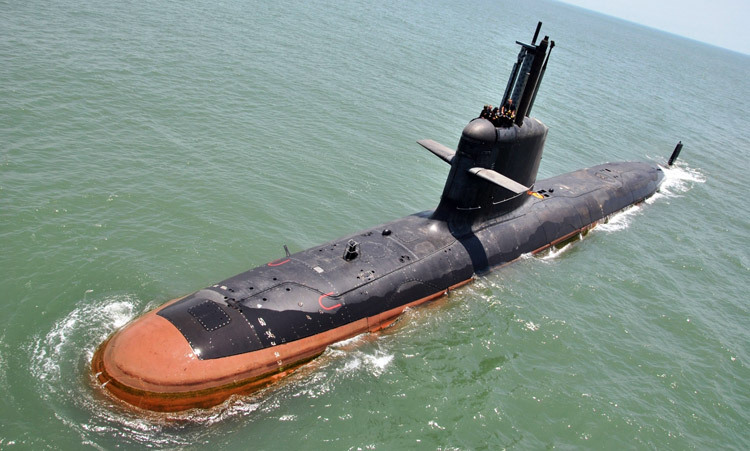 "Construction of six submarines under Project 75 (I) will provide a major boost to the existing submarine design and manufacturing eco-system in India through transfer of design and equipment technology as well as necessary skill sets," the statement announcing this development added. 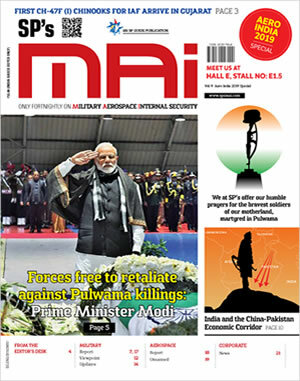 "SP Model envisages indigenous manufacturing of major defence platforms by an Indian Strategic Partner, who will collaborate with foreign OEM to set up production facilities in the country. The model has a long-term vision of promoting India as a manufacturing hub for defence equipment through transfer of niche technologies and higher indigenous content thereby enhancing self-sufficiency for meeting the future requirements of the armed forces," the statement added. The DAC on January 31 also approved acquisition of approximately 5,000 Milan Anti-tank Guided Missiles for the Army.